McLAREN There are 81 products. 2 Car Set Lewis Hamilton Japan GP 2015 and Ayrton Senna Australian GP 1993. Hamilton equalling Senna's 41st win. 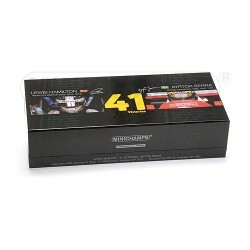 Limited edition 1041 pcs. 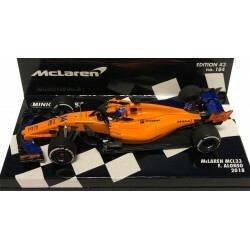 MINICHAMPS scale 1/43 : McLaren MP4/31 Fernando Alonso Australian GP 2016. 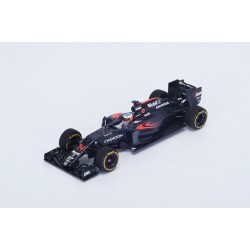 SPARK scale 1/43rd : McLaren MP4/31 Fernando Alonso Australian GP 2016. 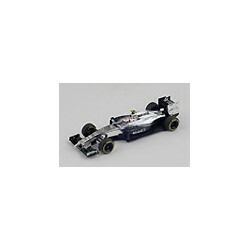 MINICHAMPS scale 1/43rd : McLaren MP4-30 Fernando Alonso British GP 2015. Limited edition 550pcs. 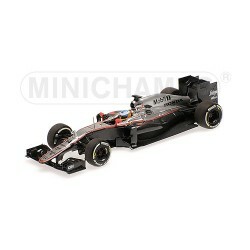 MINICHAMPS scale 1/43rd : McLaren MP4-30 Fernando Alonso Chinese GP 2015. 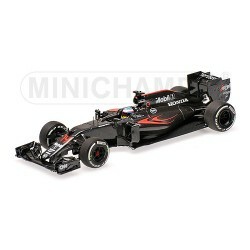 MINICHAMPS scale 1/43rd : Vodafone McLaren Mercedes MP4/28 Jenson Button 2013. MINICHAMPS scale 1/43rd : Vodafone McLaren Mercedes MP4-27 Jenson Button 2012.